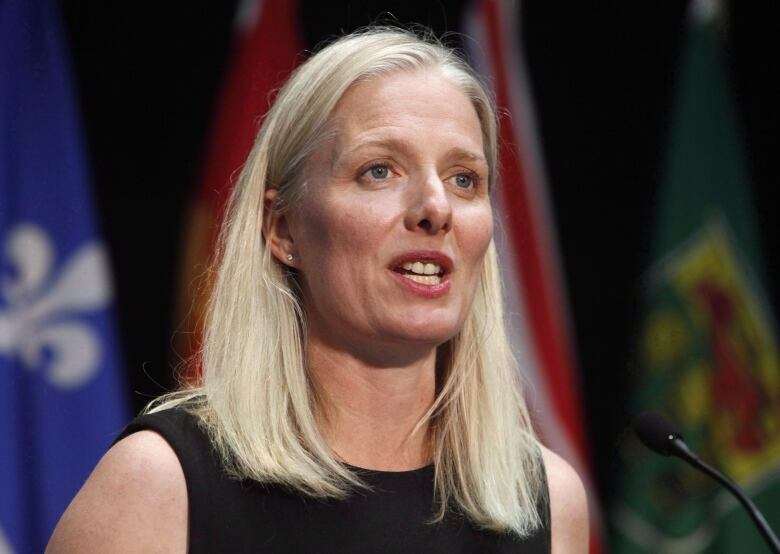 While the Conservatives argue the Liberal government's proposed carbon tax would take money out of the pockets of everyday Canadians, a new report suggests the opposite is true. 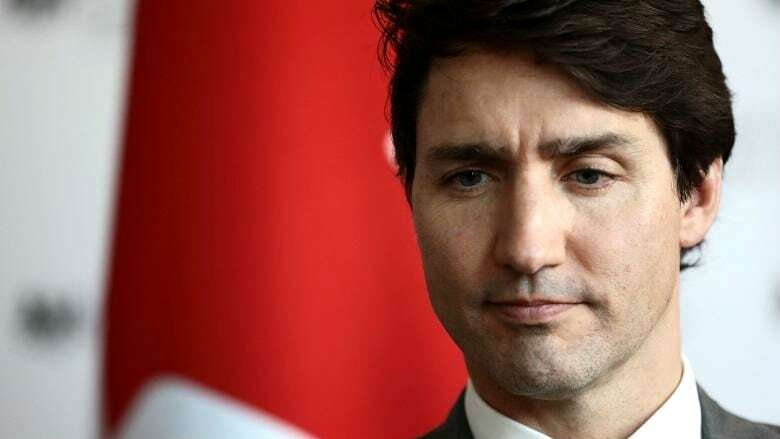 Prime Minister Justin Trudeau has said he will levy a price on carbon dioxide pollution starting at a minimum of $10 a tonne in 2019, rising by $10 each year to $50 a tonne by 2022, on any province that doesn't implement its own pricing plan. New research to be published next week suggests that, if the prime minister follows through on his plan to return revenues from the tax to households in the form of carbon dividends, then most people in those provinces would get more money from the federal government than they would pay out in carbon tax. What's more, the report says low-income people would benefit the most. According to the report, an upper income family in Ontario could receive about $15 more than they pay out by 2020, while a single parent household in Saskatchewan could receive as much as $1,397. Cameron spoke to As It Happens guest host Helen Mann about the study's findings. Here is part of that conversation. What does this study tell us, first of all, about what Canadians would pay for carbon tax over the years? For most households, it would probably mean a couple hundred dollars per year. So how did those costs compare, in your understanding, to the rebate that individual taxpayers and households would receive under the policy? What it shows is if the federal government took all of the revenue collected in each province and refunded it as rebates on an equal per-capita basis, almost all households would come out quite a bit ahead. To take the case of Ontario: In, say, 2020 an average household would get $517 back but would only pay about $300 in carbon pricing, so they have about $200 more per year. And for lower income families, the benefit is even greater. Why is there a discrepancy in the money that goes out and the money that comes back? Because essentially the revenues are collected not only from households, but also from business and industry. Heavy industry will get some money back through what's called the federal output-based pricing system, but the rest of those revenues collected from businesses and from things like schools and hospitals all come into the central pot and then it's distributed equally per capita. So citizens are getting more money back than they pay in. And you say lower income households would do better. Why is that? Because essentially lower income households, on average, spend less on carbon pricing. They're more likely to live in apartments or smaller houses. They're more likely to use transit than cars. So, on average, a lower income household is paying less, but everyone is getting the same amount back per capita. Now your report is already being touted as good news for Justin Trudeau and bad news for your former colleagues in the Conservative Party. 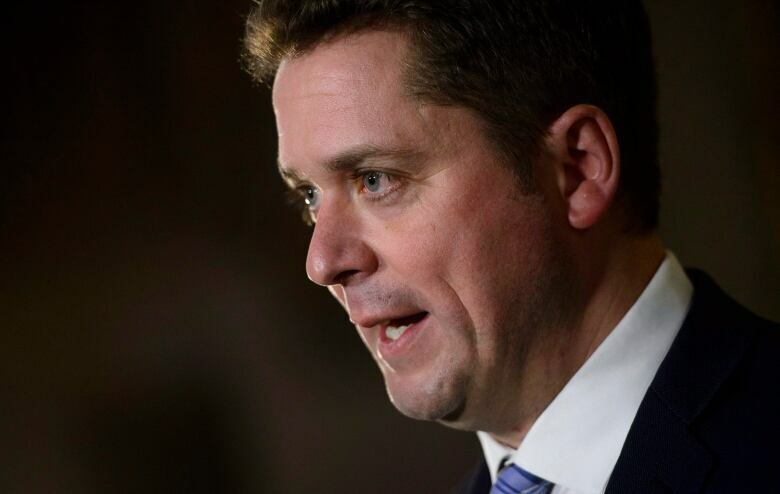 What should [Conservative Leader] Andrew Scheer take from your study? I think that the message to Conservatives is charging a straight carbon tax and then refunding the money to citizens, whether it's through direct rebates or through tax cuts, is a smart conservative policy. Why do you think then that Andrew Scheer is pushing back so hard right now? I think there's a lot of resistance to the idea of paying more on direct consumer goods or things like gasoline and home heating. And what people aren't seeing is that, you know, that money doesn't disappear. The government's going to decide what to do with that money. And if they do send it back to people, most people will actually come out ahead. So people are only looking at the costs and not looking at the benefits. Mr. Scheer has promised that he would be able to meet Canada's Paris commitments without imposing a carbon tax. Just thinking, you know, what kind of options he might have and what those options might mean for the pocketbooks of Canadians? If you're not going to use carbon pricing then the other alternative is regulation. The government could bring in industrial regulation saying that, you know, companies aren't allowed to emit more than a certain amount, putting a cap on the oilsands and things like this, saying people have to drive certain kinds of cars. But regulatory changes like that almost always cost more than using a pricing system. Part of Mr. Scheer's argument is that the Liberals are giving exemptions to what they call "emissions-intensive industrial corporations" — something you've alluded to — something he calls "lobbyists hiring corporate friends of the Liberal Party." Does he have a point? It's important to protect industries that are export oriented. So if I'm a cement manufacturer or a steel manufacturer and I'm competing on an international market with places like China that don't have a carbon pricing or even the United States, then you have to take that into account. What message does it send, though, to tax-paying Canadians that they're paying these carbon taxes and some of the big corporations that are the most heavily polluting are getting a break? Those corporations still have incentive to reduce their emissions because they still essentially pay the carbon price, but then they get money back based on their emissions performance. Are you getting any feedback from your former Conservative colleagues? I've had a few calls and emails from Conservative colleagues. Some of them are quietly sympathetic and think this is good conservative policy. Some of them are upset about it. But I hope they'll read a report and take a look at it. And I think that both federally and in provinces like Saskatchewan or Ontario, they should really reconsider the direction they're going. Written by Sheena Goodyear. Produced by Kevin Robertson.